Adopting advanced technology with electric and gas as heating source, this full-auto wafer production line is a new generation product developed exclusively in China based on the advanced structure of existing plants from domestic market and abroad. 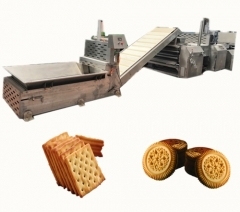 It offers an ideal solution for lower power consumption and overall production cost, and keeping the same surface color for all biscuits. 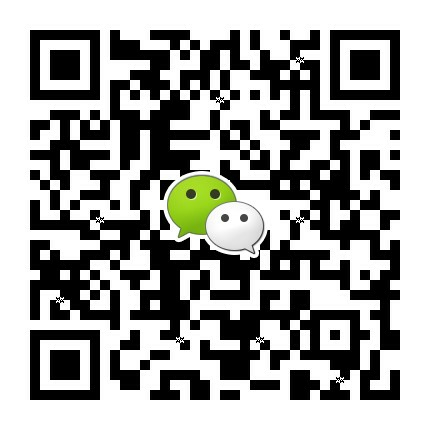 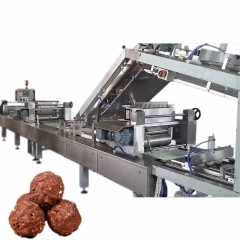 The plant mainly consists of mixing system, automatic feeding system, tunnel-type oven, sheet feeding and cooling device, cream coating machine, cutter and organic heating medium boiler, etc. 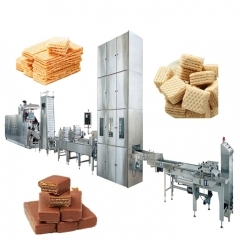 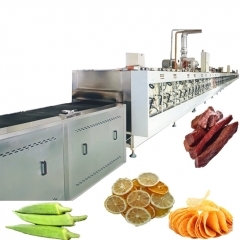 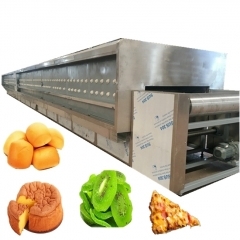 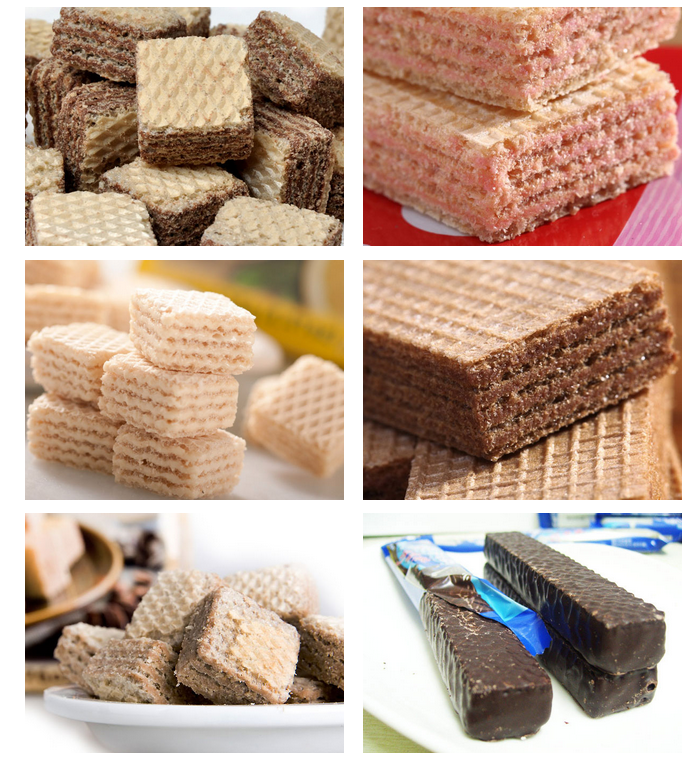 With compact structure and unique reliability, the plant is one of the most preferred equipment in foodstuff industry.